Box of dropper-tip bottle @ 5 ml. - Chronic suppurative otitis media. 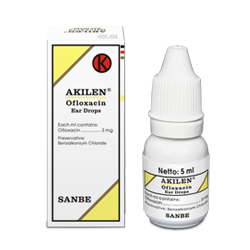 6 - 10 drops of AKILEN Ear Drops is usually applied into the ear twice a day. The ear drop should be allowed to maintain in the ear for 10 minutes. Dosage should be adjusted according to the severity of symptoms. - It should not be administered for > 4 weeks, if the seal is broken. - Use only for instillation. - It may cause hypersensitivity reactions, discontinue use immediately and contact your physician at the first sign of a rash or allergic reaction. - Prolonged used may result in over-growth of nonsusceptible organisms, including fungi. - It may led to lesions or erotions of the cartilage in weight-bearing joints and other signs of arthrophaty. - The usage of AKILEN Ear Drops in pregnant women only if the potential benefit is higher than the risk. - Lactating should be discontinued during the therapy because Ofloxacin and other quinolone excreted in breast milk. Acute and chronic external otitis caused by bacteria susceptible Polymyxin and Neomycin sulfate where corticosteroid anti-inflammatory and local anesthetic actions are essentially needed. Instill 4 - 5 drops into the ear(s), 2 - 4 times daily, or as directed by physician. Therapy with this product should be limited to 10 consecutive days. - Neomycin sulfate may caused cutaneous sensitization or irritation. 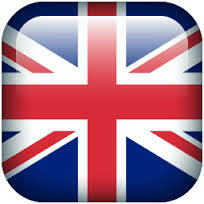 - Treatment should not be longer than 10 days because the risk of ototoxicity is greater in prolonged use. Patient being treated with eardrops containing Neomycin should be under close clinical observation. 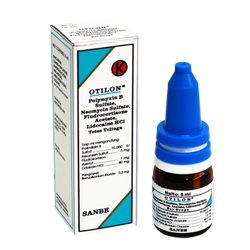 - Due to Its acidity which may cause burning and stinging, OTILON Ear Drops should not be used in any patients with perforated tympany membrane. - If the condition is not improved within 1 week, culture and susceptibility test should be performed to verify the identity of organisms and to determine whether therapy should be changed. 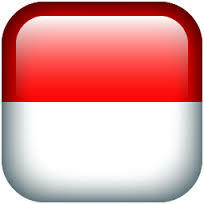 - Safety usage in pregnant women and premature infants has not been established. Whenever used, it should be after careful consideration of the potential benefit over the potential risk which may occur. - This product contains sodium metabisulfite. Sulfite may cause allergic reactions including anaphylactic symptoms and life threatening or less severe asthmatic episodes in certain susceptible people. - Prolonged use of these antibiotics may cause the overgrowth of non sensitive organisms.